Congrats Richard! Well deserved, I downloaded and love it! 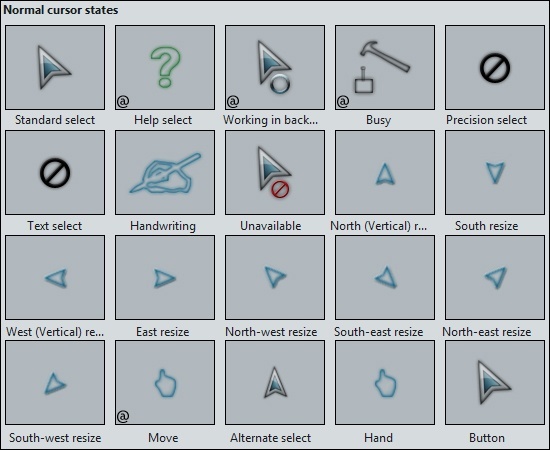 Cool a new cursor! I´ll give ita kick!!! Very nice work Richard !